Unexpected urine leaks can be embarrassing and make you never want to leave the house. At Poway Women’s Care in Rancho Bernardo, San Diego, Karen Kohatsu, MD, and her experienced medical team offer effective treatment options, including pelvic floor strengthening resources, to address urinary incontinence due to menopause or pregnancy. To end the frustration of urinary leaks and prevent a worsening of symptoms, schedule an appointment online or by phone today. Urinary incontinence is a loss of bladder control that can cause mild urine leaks when you sneeze, laugh, or perform other activities that put stress on your bladder. Incontinence can become more serious, resulting in a persistently strong urge to urinate without enough time to reach the bathroom. Incontinence is often a side effect of aging. As your muscles begin to weaken, your bladder may not have the support it needs to control urination. You may also develop incontinence issues after a pregnancy and childbirth or during the transition to menopause when your estrogen hormones fluctuate and cause the deterioration of the tissues that support your bladder. As a result of frequent urine leaks, you may develop more urinary tract infections and skin rashes or sores. Initially, Dr. Kohatsu may request a urine test to rule out underlying infections. She may also ask you to measure your urine output in a special container or perform a pelvic exam or ultrasound to check for obstructions. Dr. Kohatsu also reviews your medical history and lifestyle habits to ensure the incontinence isn’t a sign of another medical issue. To strengthen the supportive muscles surrounding the bladder, Dr. Kohatsu may suggest pelvic floor exercises. These exercises involve frequent tightening of the muscles you usually use to stop the flow of urine. 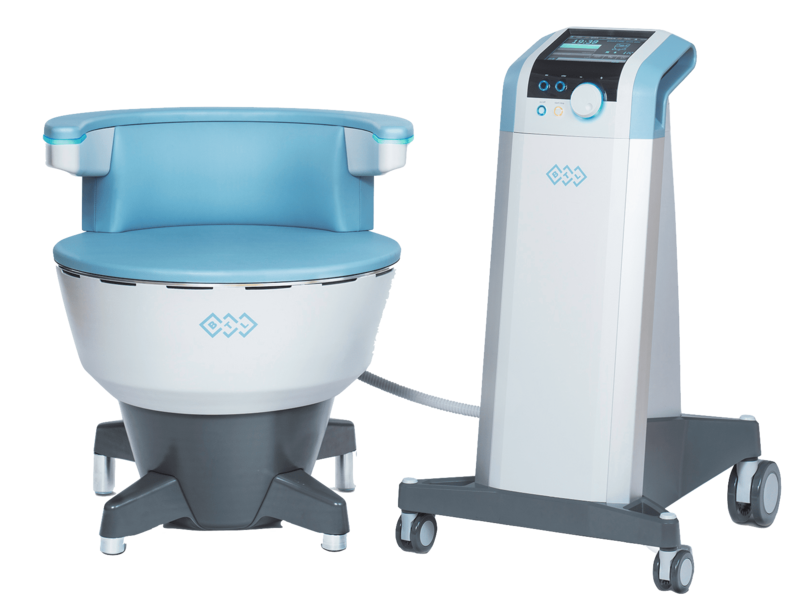 Also available is the revolutionary Emsella® chair, a noninvasive device that painlessly stimulates the muscles of your pelvic floor with thousands of contractions to help you regain control over your bladder. Typical treatments with Emsella take about 30 minutes and Dr. Kohatsu can determine how many treatments you need to achieve results. Dr. Kohatsu determines the best treatment for you based on the severity of your incontinence and its cause. She creates a custom treatment plan to address your needs and offers support to alleviate your frustration and the embarrassment of urine leaks. Learn more about available treatment options for urinary incontinence by calling the OB/GYN office in San Diego or by using the convenient online booking feature.